2014 – Career best top-five finish in Race 8 at Winton, Victoria. 2013 – Class victory Bathurst 12 Hour / Team Peugeot RCZ. 2012 Wilson Security Racing / Brad Jones Racing V8 Supercar – leading rookie. 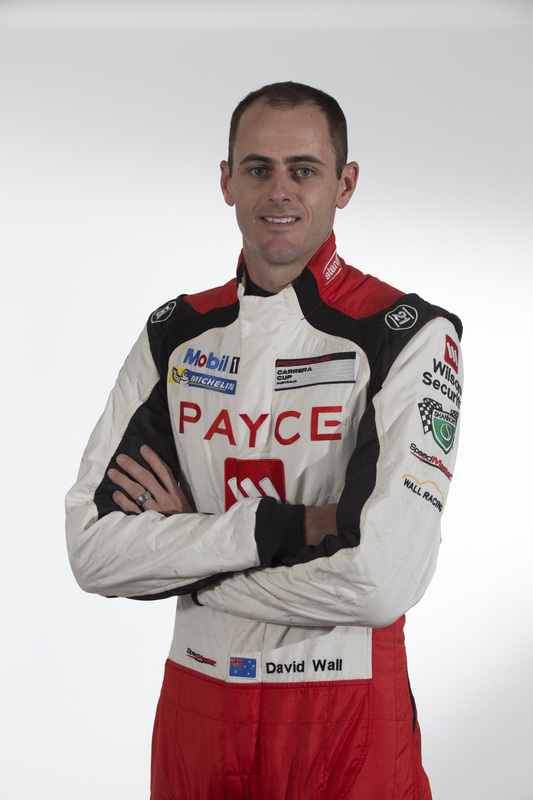 Brad Jones Racing V8 Supercar endurance co-driver, 2010, 2011 – two top 15 finishes at Bathurst. 2009 & 2010 Australian GT Champion. 2007 – 3rd overall Australian GT Championship. 2006 – Carrera Cup – Rookie of the Year. Career best top-five finish in Race 8 at Winton, Victoria.